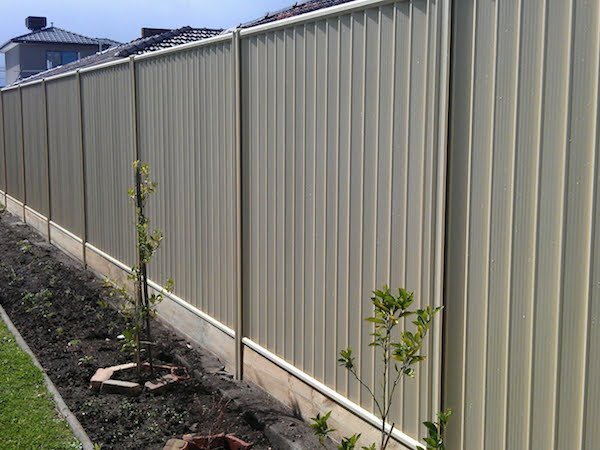 At Gilly’s Steel Supplies we carry a huge range of fencing products for every type of steel or colourbond fence. 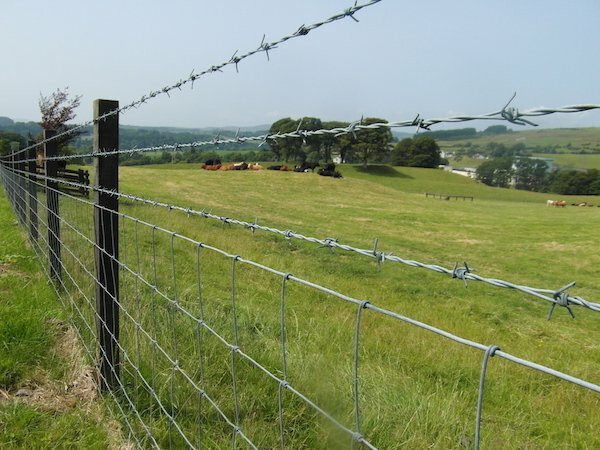 We stock all you need for rural or domestic fencing. Installing a fence onto your property is an important decision and they bring privacy, security and a sense of elegance that can help create an entirely new environment. 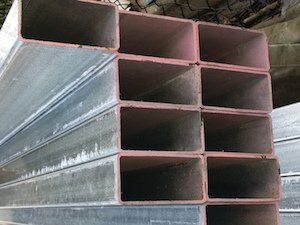 Steel fences are built to last and provide a powerful, strong and protective barrier. 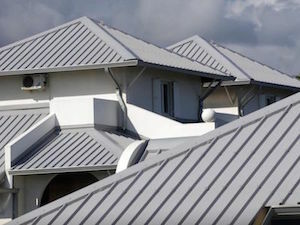 Steel is also perfect for uneven or sloped land and is designed to prevent rusting and other elemental wear. 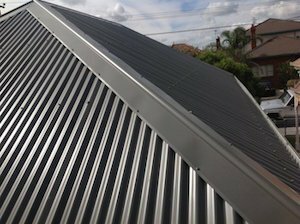 Steel fences are known for their elegance and are an easy way to increase your home’s aesthetic appeal. We have the bits n’ pieces you need to get that fencing job done. Posts, fence sheeting, square and round fence post caps and coloured self drilling TEK screws. We can arrange delivery of your fencing products so contact us today for a quote.